The Great Migration of thousands of wildebeest and zebra across the plains of East Africa is at the top of many an adventurer’s bucket list. Singita Faru Faru Lodge in the Grumeti Reserve allows you to experience this majestic journey with an expert field guide, far away from the throngs of tourists trying to crowd the Serengeti. 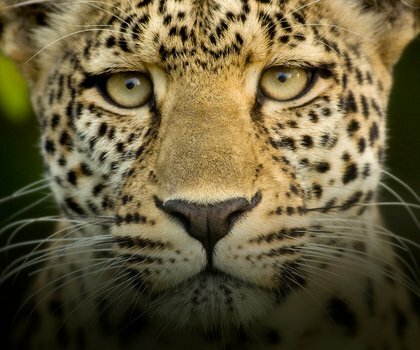 Spanning 140,000 hectares, the Grumeti Reserve is not just a backdrop for the Great Migration but is also the home of lion, leopard, giraffe, cheetah, elephant and even the endangered black rhino. With Singita, guests are guaranteed game-viewing experiences unlike any other, from traditional game drives to hot air balloon safaris. 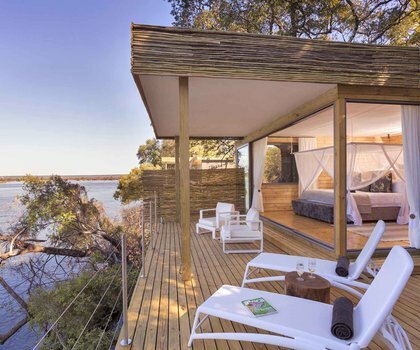 After a day of adventure, head back to camp and unwind with a treatment at the Bush Spa or with a dip in one of the lodge’s two swimming pools. Accommodation consists of seven Bedroom Suites, one Family Suite, and one Villa Suite (complete with its own private infinity pool). All suites are air-conditioned and come with complimentary Wi-Fi, as well as their own private viewing deck. To stay at Klein’s Camp is to see into the soul of the Serengeti. This 10-Cottage camp boasts uninterrupted views of the plains and your chances of spotting lion, leopard, or cheetah on any of the game drives or bush walks are excellent all year round. 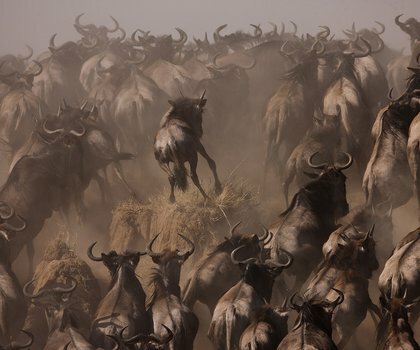 Plus: The annual Great Migration of zebra and wildebeest pass right by the camp between June and December.